Listeners in 1938 thought the fictional broadcast was a real news report. The year is 1938. The cost of a gallon of gas is 10 cents. Franklin D. Roosevelt is president. The primary medium of entertainment is the radio, and it caused panic in the eastern United States after listeners mistook a fictional broadcast called "War of the Worlds" as an actual news report. On Oct. 30, 1938, future actor and filmmaker Orson Welles narrated the show's prologue for an audience believed to be in the millions. 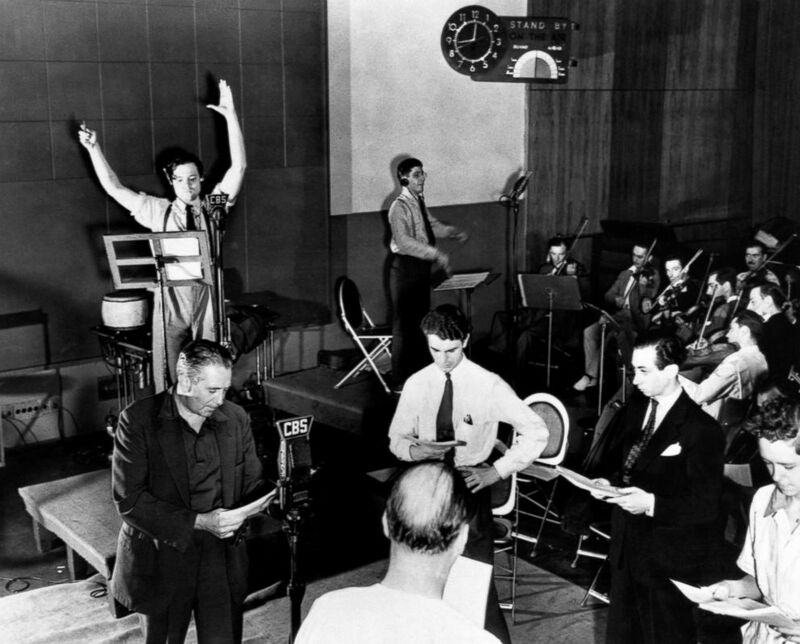 "War of the Worlds" was the Halloween episode for the radio drama series "The Mercury Theatre on the Air." "Ladies and gentlemen, we interrupt our program of dance music to bring you a special bulletin," the broadcast began. "Martians have landed in New Jersey!" 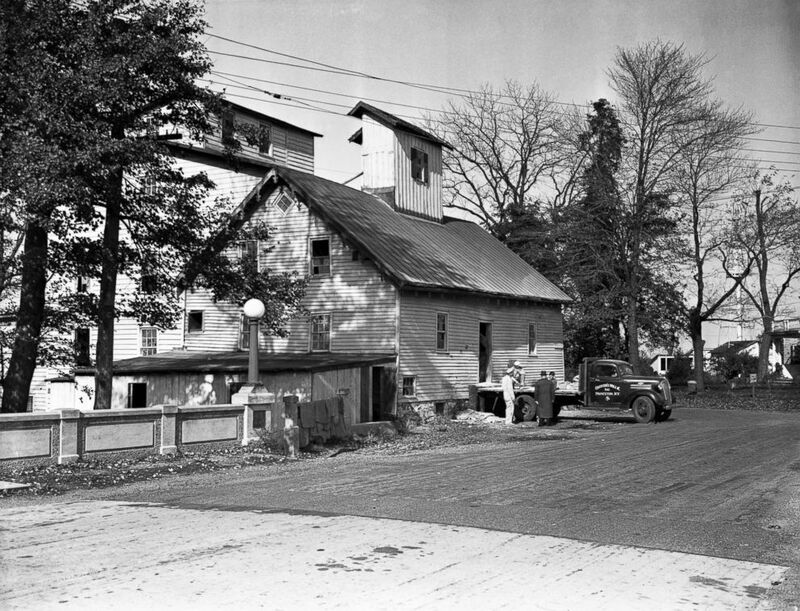 (Bettmann Archive/Getty Images) Grover's Mills, New Jersey. Understandably, many who heard this became overwrought with worry that an invasion from Mars actually was underway in a small Northeastern town. "At 8:50 p.m., a huge flaming object, believed to be a meteorite, fell on a farm in the neighborhood of Grovers Mill, New Jersey," the announcer stated. The rest of the half-hour broadcast followed the style of a typical evening broadcast as it was interrupted by news bulletins, perhaps making the story feel even more authentic, despite the broadcast announcing multiple times that it was a theatrical rendition of H.G. Wells' 1898 novel of the same name. "I have a grave announcement to make," the broadcaster stated. "Incredible as it may seem, those strange beings who landed in the Jersey farmlands tonight are the vanguard of an invading army from the planet Mars." (Bettmann Archive/Getty Images) Orson Welles is seen rehearsing his radio depiction of H.G. 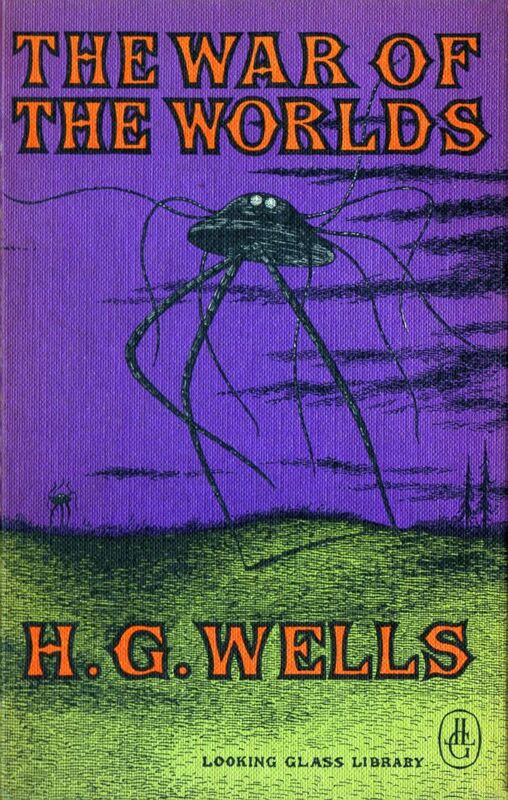 Wells' classic, "The War of the Worlds." A particularly alarming portion of the story occurred as aliens, apparently emerging from some sort of cylinder, were attacking people nearby with a heat ray. This fictional encounter caused a panicked reporter -- supposedly on the scene -- to be suddenly cut off from the broadcast. The broadcast ended after returning from a break and following a survivor who fled with the alien invasion. At this point, the Martians had been defeated by microbes. Erika Dowell, associate director and curator of modern books and manuscripts at Iowa University's Lilly Library, said Welles' first-person narratives was part of what made the broadcast feel so real. "Even if he was switching between narrators, he was making it first person -- not an omniscient narrator guiding the storyline," Dowell said, according to the university. "He also did a lot of interesting things with sound effects and used those in ways to make the reporting seem believable." (UIG via Getty images) "The War of the Worlds" is a science fiction novel by English author H. G. Wells. People likely didn't hear much of the broadcast, instead focusing in on the urgent-sounding news bulletins that cut in, experts told ABC News in 1988, on the 50th anniversary of the radio drama. "People were vulnerable in 1938, and they were worried about the war, worried about the economy and perhaps were a little bit upset and nervous because it was Halloween," Dr. Joel Cooper, psychology professor at Princeton University, told ABC News in 1988. Listener Henry Sears told ABC News in 1988 that "everyone" was "going after their shotguns and going to Grovers Mill," but the mass hysteria reported after the broadcast may have actually been sensationalized. Popular myth detailed people flooding out of their homes in a panic, but several theories have emerged in recent years suggesting that no widespread panic occurred -- especially since most people probably were listening to the comedy variety show, "Chase and Sanborn Hour," which aired at the same time, the Telegraph reported. (Heritage Images/Getty Images) Orson Welles, American actor and film director, Oct. 30, 1938. 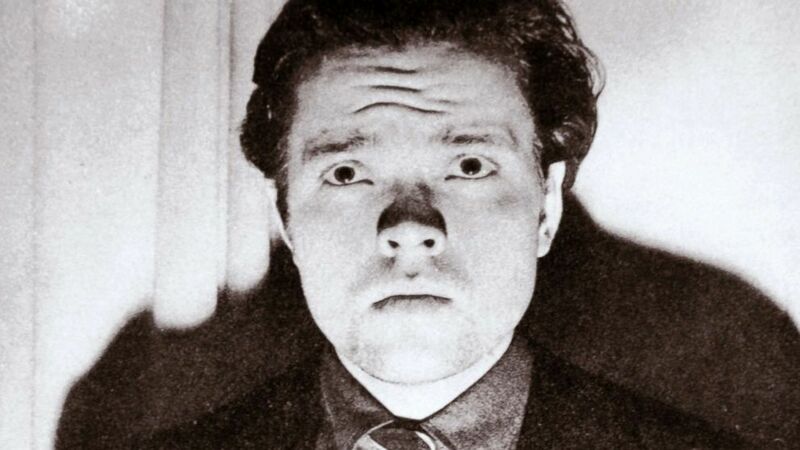 The broadcast fueled skepticism around radio, a relatively new form of mass communication, according to the library, which houses a collection of Welles' work. Every year, the town of Grovers Mill celebrates the anniversary of the broadcast that made it a household name, holding costume contests, seances and Mars-themed events. The community even erected a monument in its Van Nest Park, marking the spot where Martians supposedly landed in 1938, according to NJ.com. The radio show inspired the 1975 Emmy award-winning made-for-television movie, "The Night That Panicked America." Steven Spielberg also directed a 2005 film, "War of the Worlds," loosely based on Wells' novel. In April, BBC began filming a three-part drama based on the 1898 work, but the aliens will invade Britain instead of a sleepy New Jersey farm town, Variety reported. The drama will otherwise be a "faithful adaption" of Wells' book, according to the network.